Day One Prelims: Handling & Conditioning Class and Leading Pattern Class on Friday, April 12, 8:00 a.m. - 11:00 a.m. in the Blain's Farm & Fleet Coliseum. 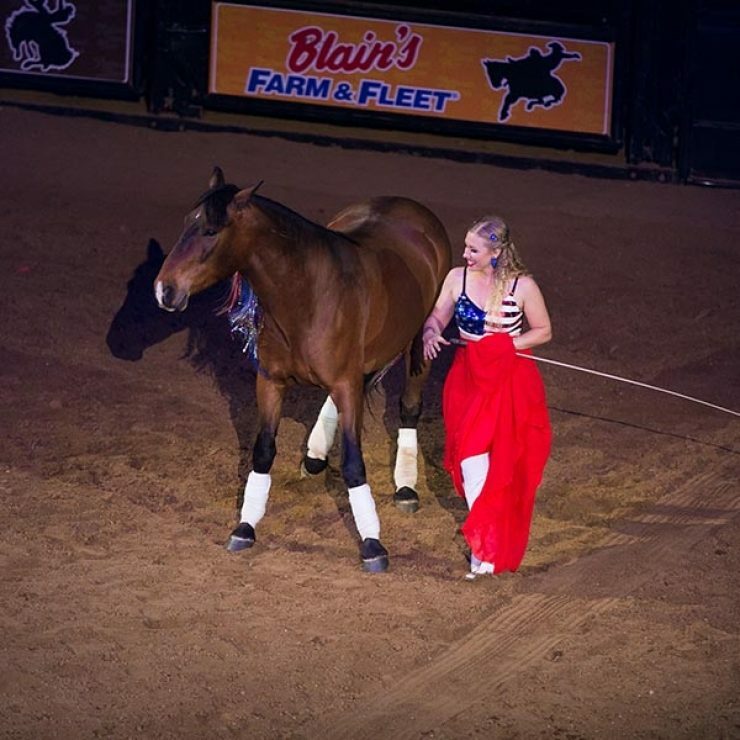 Finals:During the Saturday evening show, Legendary Night, at 7:30 p.m. in the Blain's Farm & Fleet Coliseum. A separate ticket is required for Legendary Night.